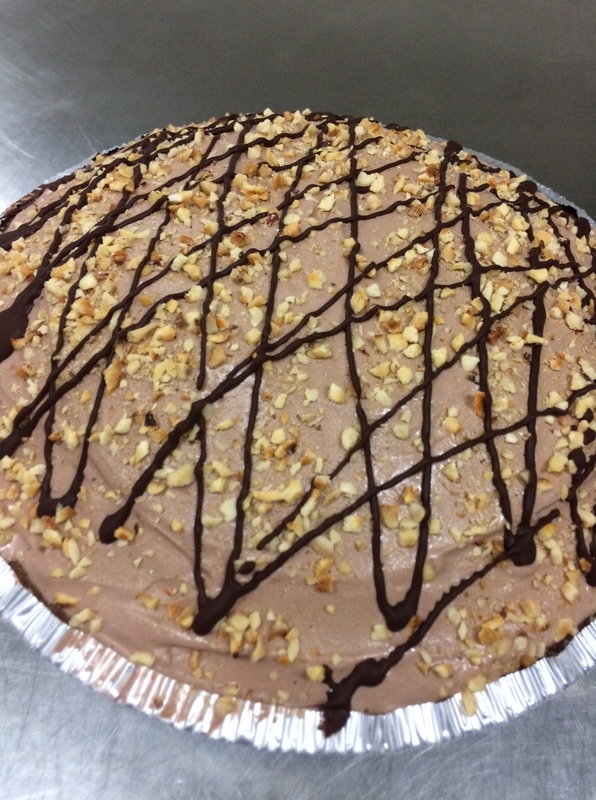 If you like decadence and elegance in your desserts try this gelato pie with a dark chocolate and chocolate cookie crust, chocolate hazelnut gelato and topped with ribbons of dark chocolate and chopped hazelnuts. Monday To Thursday 12 Noon - 10 PM. Friday To Sunday 11 AM - 11 PM.